Keep up to date with properties you're interested in by registering with us! With over 40 years experience of working in the holiday and property industries we are always happy to discuss your requirements and help you find the right property. 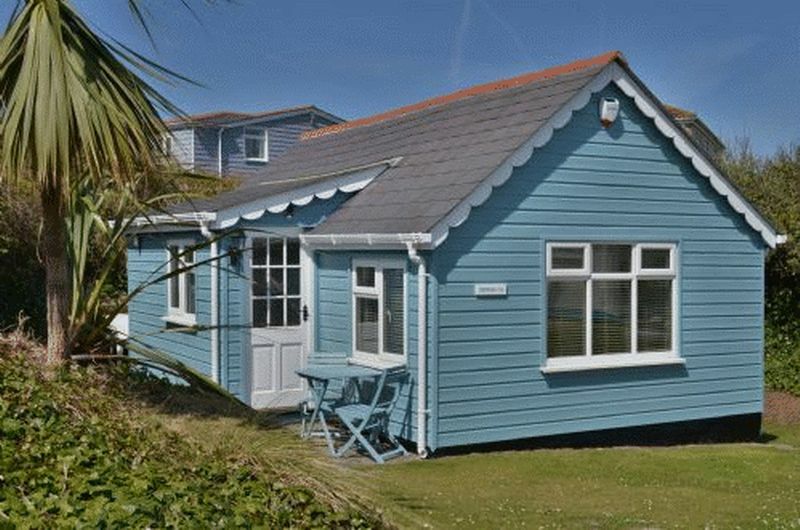 Driftwood Properties offers holiday properties for sale in West Cornwall. 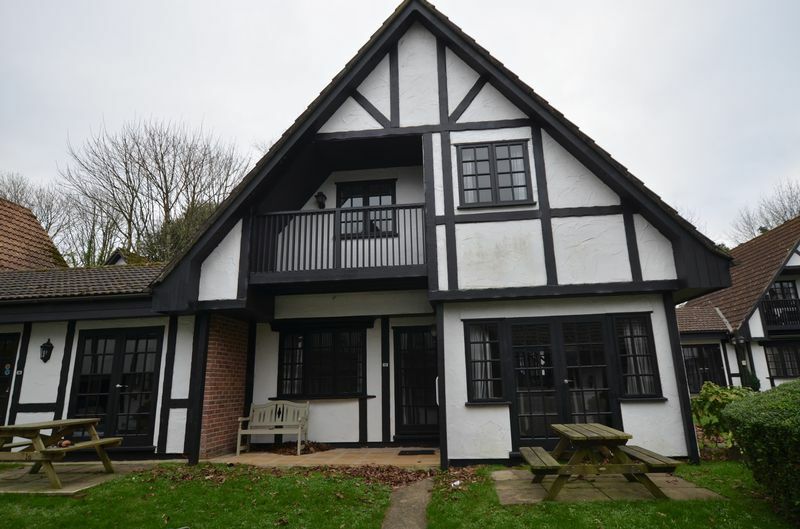 With a wide knowledge of the area, the letting and income potential. We are happy to discuss any issues and answer any questions you may have. If you are considering purchasing a property and would like more information please contact us and we hope you find efficient, friendly and helpful staff at Driftwood Properties. Fully restored in 2003 and recent cosmetic refurbishment. 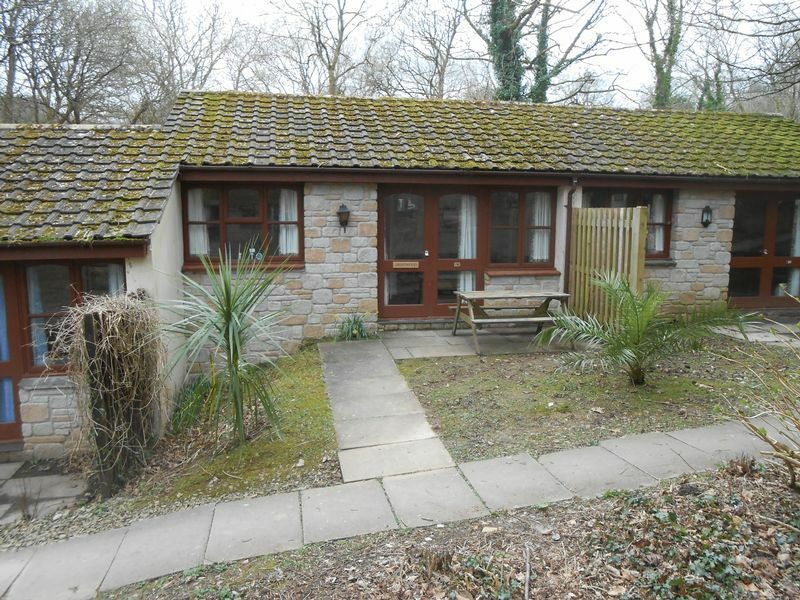 This is a great 2 bedroom chalet in a nice tucked away spot all ready to go. 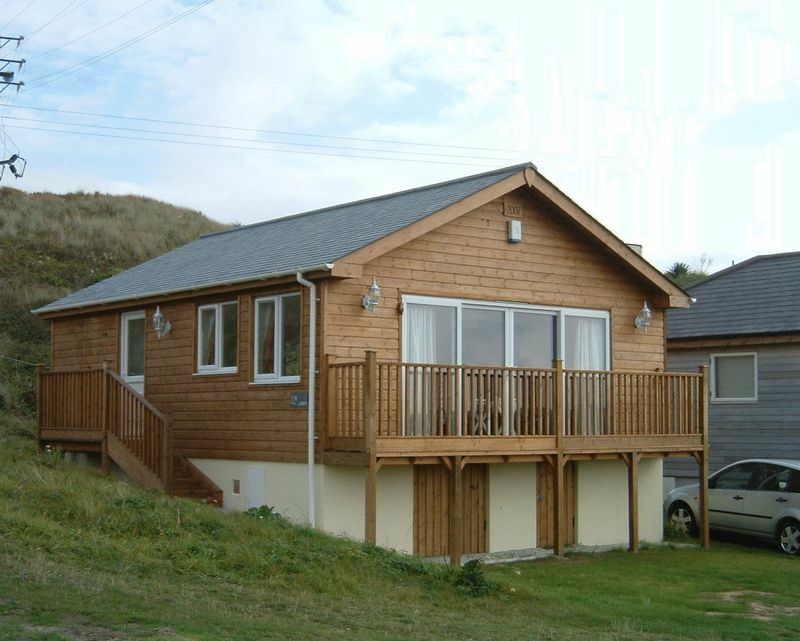 Freehold with direct access to the beach. © Driftwood Properties. All rights reserved.